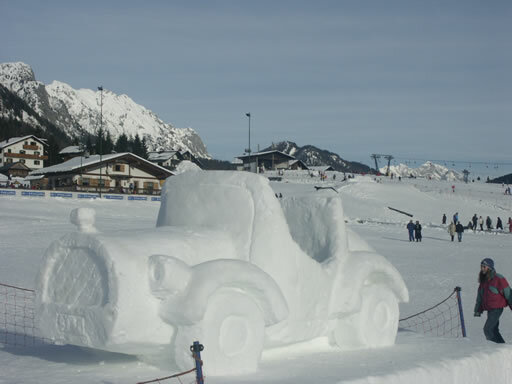 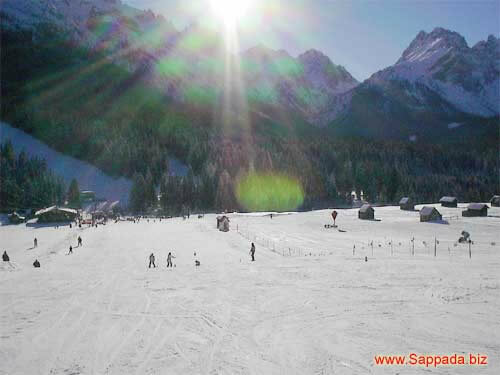 Sappada dolomites alps, a family ski resort perfectly sized for children, with several skiing schools in sun-filled positions. 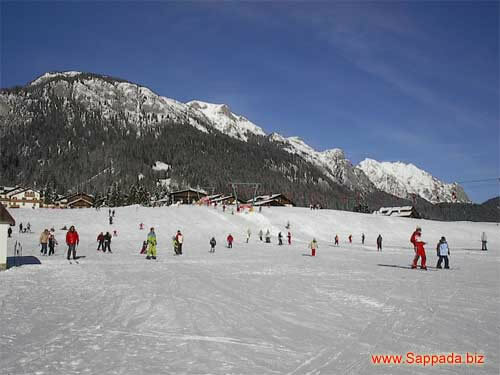 A perfectly sized skiing district. 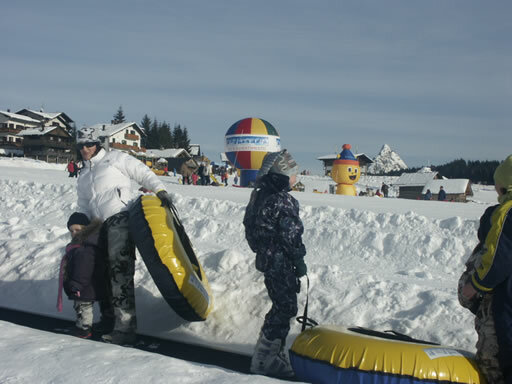 First of all for children, with several skiing schools in sun-filled positions. 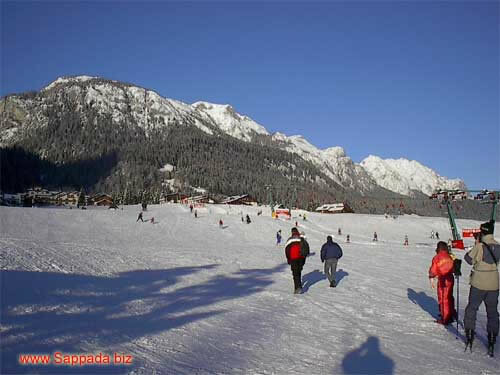 And runs for the more expert that reach 2100 meter heights and that are served by 14 ski lifts and 4 chair lifts. 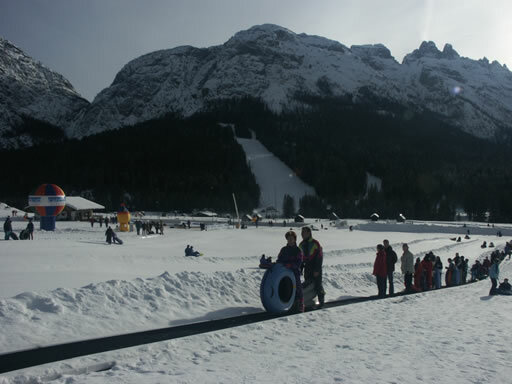 Snow is guaranteed from December to April thanks to a programmed artificial snow system that covers over 80% of the runs. 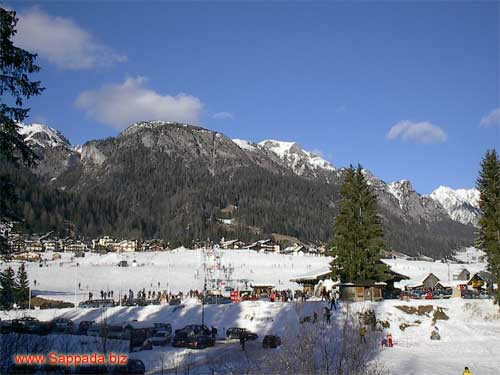 The first snow makes Sappada particularly beautiful and also makes the happiness of those who go there to ski. 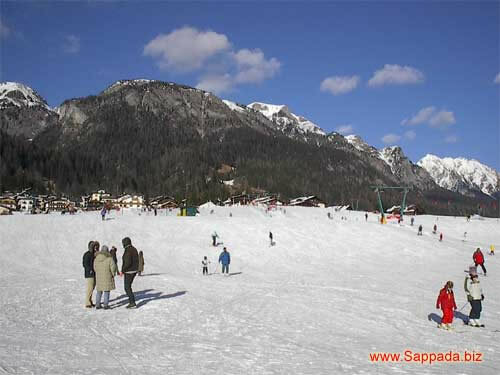 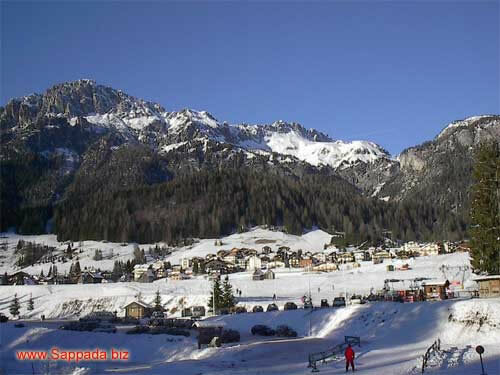 Sappada is also appreciated by some for the slopes that are never overcrowded like in the big ski resorts. 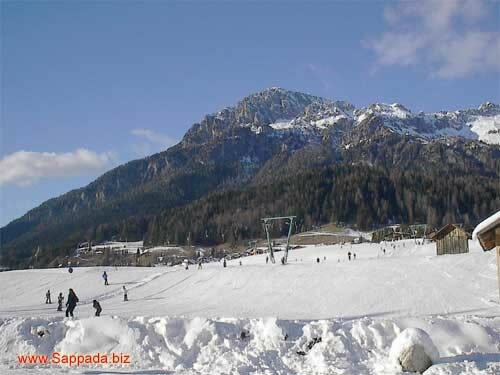 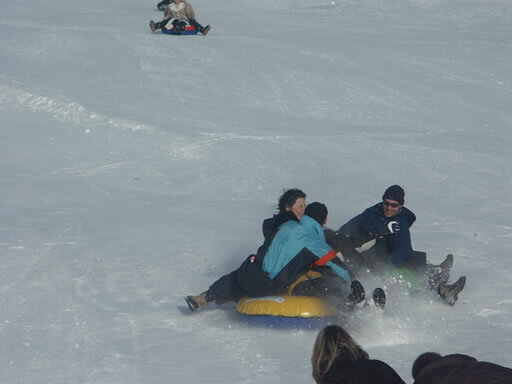 The facilities offered to ski lovers consist of downhill and snowboard slopes of varying difficulty, from pitches for children and beginners to the most difficult slopes. 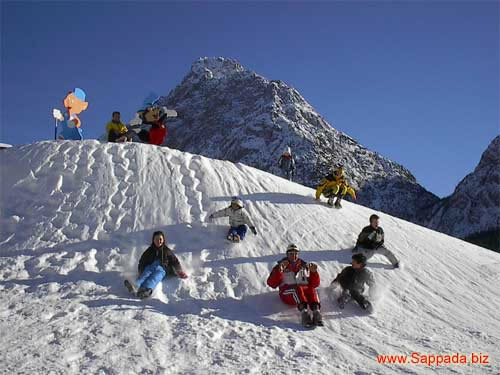 All the slopes are easily reachable from the village.